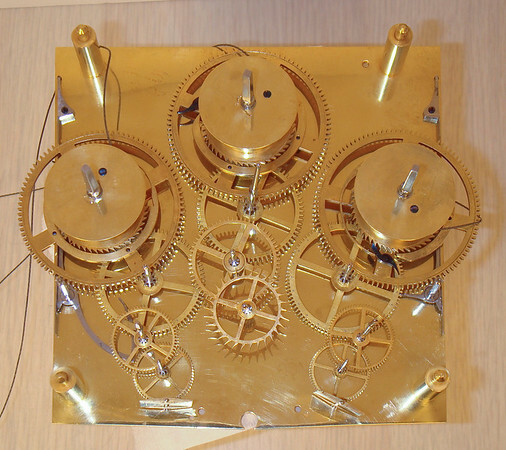 An excellent example of the quality mechanisms found in the Biedermeier period Viennese regulators. Of special note are the pivots on the finer gears and fan arbors - measurinig 0.0105 inches in diamter. These are very, very fine, even for Viennese makers! great material for some close ups!